Did you know that a certain type of probiotic may actually help you lose weight and keep it off? And that the intestinal flora in overweight people is actually different than that of thin people? A recent, double-blind, placebo-controlled, randomized, 24-week study on weight loss and management published in the British Journal of Nutrition showed that two capsules of Lactobacillus rhamnosus CGMCC1.3724 daily helped women not only lose more weight, but continue to lose weight. Great news for those on weight-loss regimens who don’t want to end back up at square one! Now, you’re probably asking yourself where can you find this wonderful probiotic? Well, according to Science Daily’s review of the study, it can be found in Nestlé yogurt products currently sold in Europe. However, if hopping on a plane to Europe in order to load up on yogurt isn’t within reach, you can get the same benefits in other ways. One way is take a probiotic supplement, such as Garden of Life’s Raw Probiotics Ultimate Care product, which contains Lactobacillus rhamnosus, though the company doesn’t list the exact strain on its product label (i.e., whether it’s CGMCC1.3724 or not). Another way is to simply eat dairy products that contain probiotics along with a low-fat diet with plenty of fiber to get similar benefits according to study author, Professor Angelo Tremblay, who is cited in the Science Daily article. 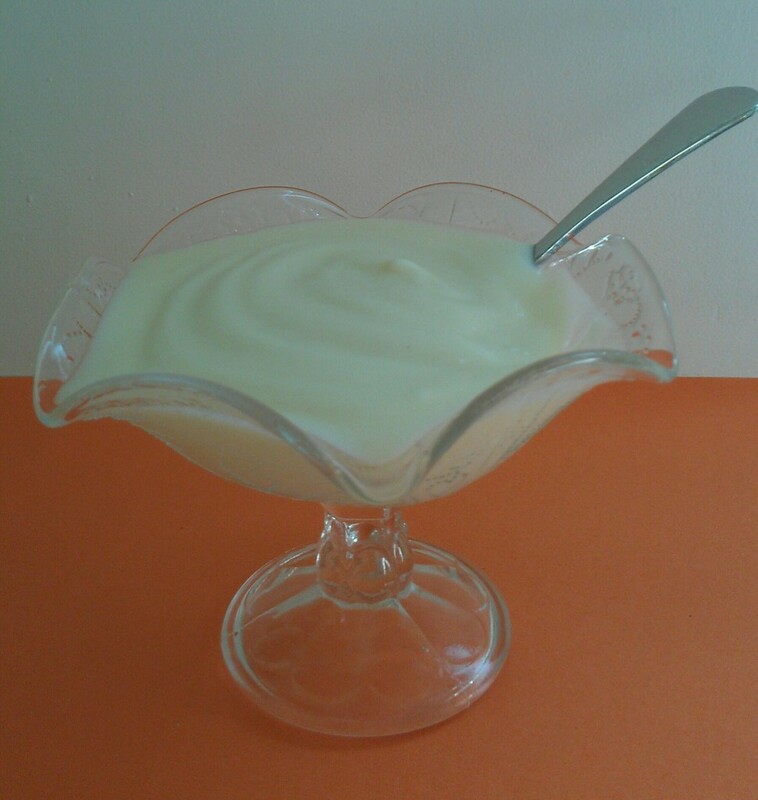 So, why not try taking some probiotics and/or incorporating probiotic-rich foods, such as yogurt and Kefir, into your daily diet? Probiotics will help rebalance your intestinal flora and lead to better health and successful weight loss.